Senior Master Andrew K H Rhee is the eldest son of First Grand Master Rhee Ki Ha. He started Taekwon-do in 1977 at the age 7 in the West Midlands, England, UK. He attained the rank of Blackbelt in 1988 and immediately began teaching Taekwon-do under the guidance of his Father. 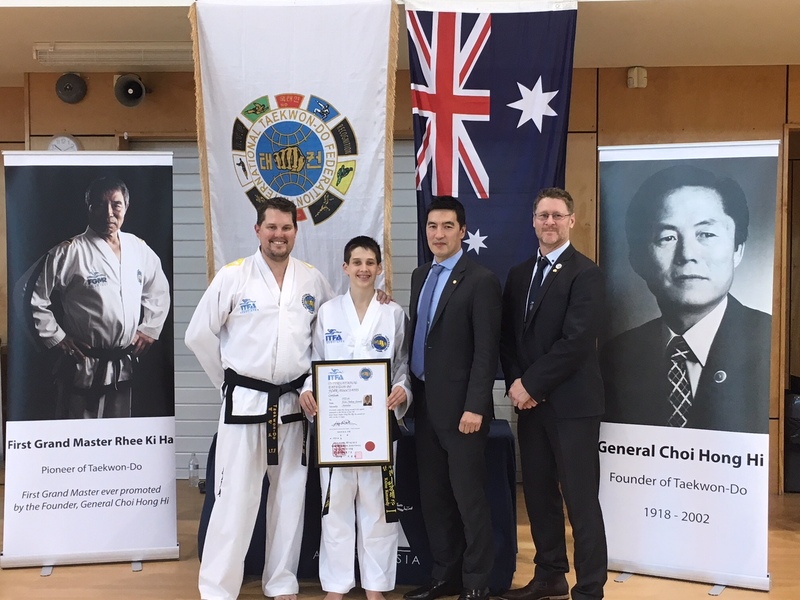 Following a year’s sabbatical spent in Seoul, Korea attending Yonsei University, he returned to the UK where he continued to teach Taekwon-do. He went on to obtain his 4th Dan in 1995 and 6th Dan in 2000. Andrew was a member of the UKTA Committee in 1999 to 2001 where he set about revamping the Competition scene within the UK, and raising the standards of the Associations Championships, setting the benchmark that we see there today. He promoted to 7th Dan in 2009 becoming one of the world’s youngest ITF Masters! 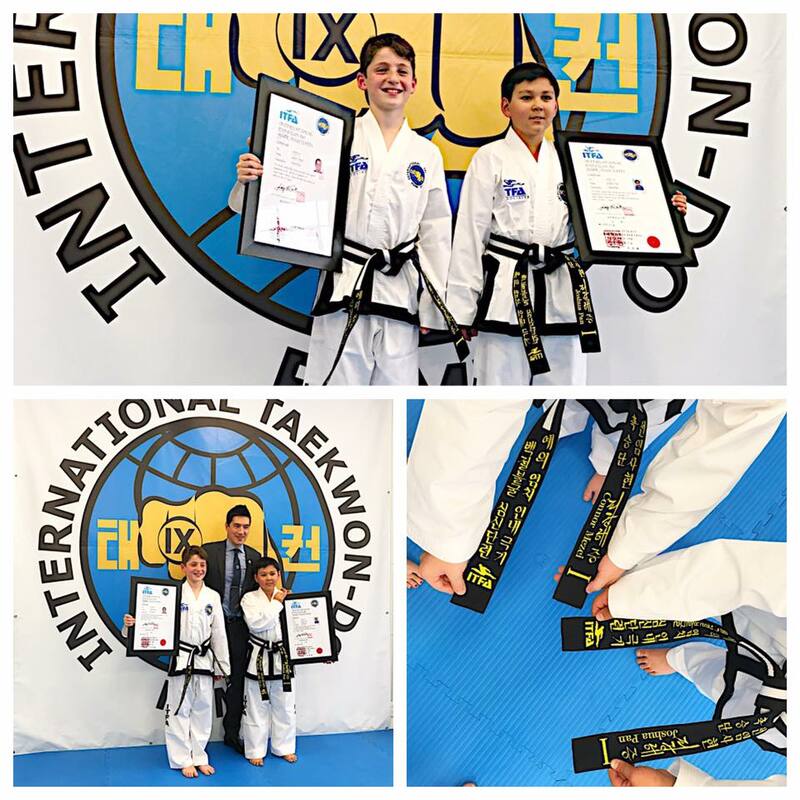 On 10th April 2016, in recognition for his major contribution to Taekwon-Do internationally, in setting up and developing the ITFA, for teaching overseas, developing ViRTUAL Taekwon-Do a real-time teaching aid allowing teaching online anywhere overseas and finally achieving his life-long ambition of his own Dojang, ITFA HQ in Alexandria, Sydney he was promoted to 8th Dan Senior Master by FGMR in front of his own students in Sydney, Australia. 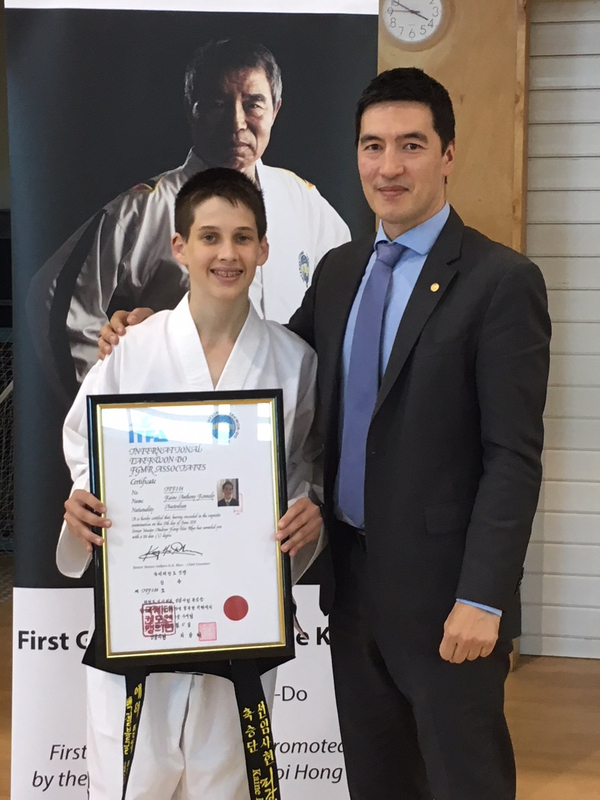 Senior Master Rhee continually travels with his Father assisting and promoting Taekwon-do throughout the world giving him first-hand knowledge of ITF technique, making him one of the most up-to-date Instructors in the world. He now resides in NSW, Australia where he founded the ITFA in July 2010. Senior Master Rhee currently teaches in Sydney at ITFA HQ in Alexandria and ITFA Randwick. 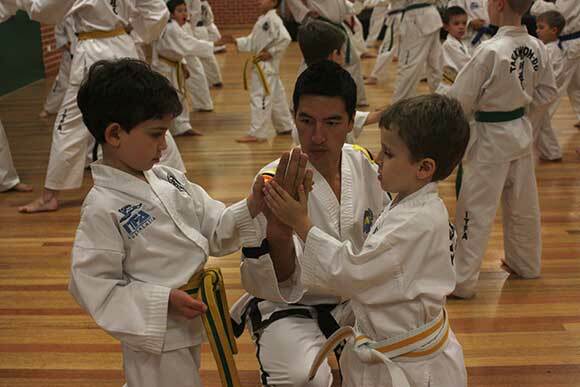 He welcomes students of all ages from age 5 and up, offering Taekwon-Do Classes for Children, Adults and Families.